From the deepest dirt track to the highest hiking trail, komoot gets you there and back again—and everywhere you want in between. Sign in to your komoot account or create a new one—and get the feature-packed komoot experience for literally nothing. Komoot makes it easier for you to experience authentic outdoor adventures. 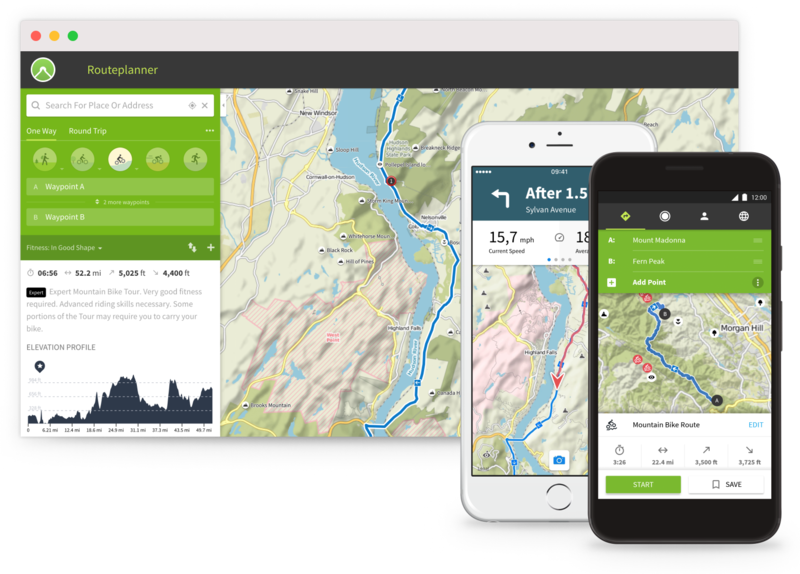 Whether road cycling, hiking, bikepacking or mountain biking, komoot’s superior planning and navigation technology allows you to easily discover more of the great outdoors. Whether you want smooth asphalt for your road bike, single tracks for your mountain bike or peaceful trails for your hikes, komoot generates sport-specific, topographic routing—tailor-made for your next outdoor experience. Simply customize each route to include whatever you want to see along the way, and view inch-by-inch surface and way type readings to ensure you always know what’s coming—wherever your adventure takes you. 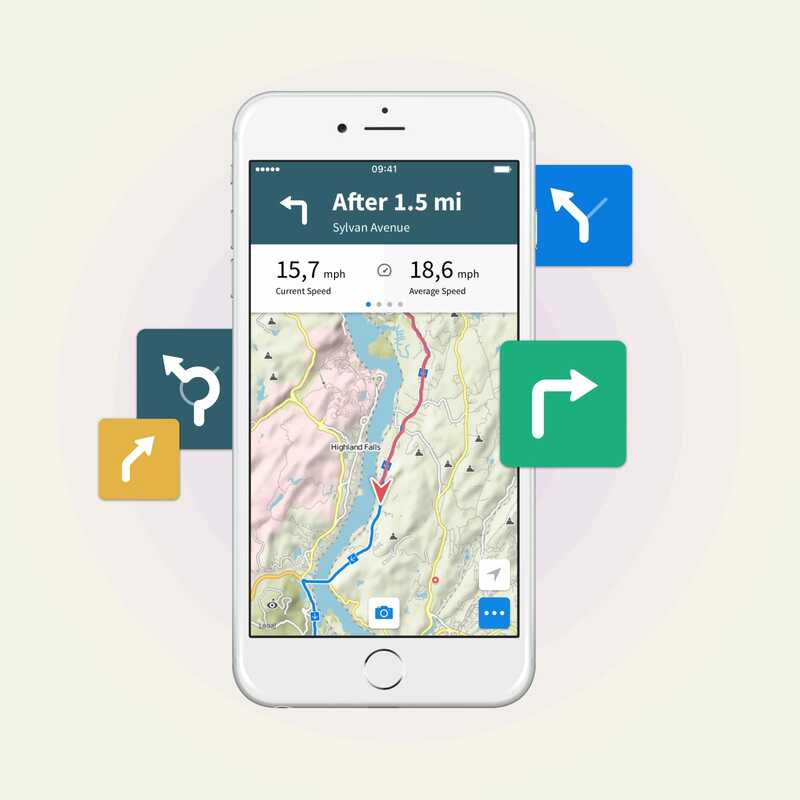 Komoot is the most intuitive route planning app on the market. It saves me time and allows me to more easily experience adventure. No matter how secluded the path or how off-road the trail, komoot’s turn-by-turn voice navigation will ensure you’re always going where you’re supposed to be—without ever distracting you from your surroundings. And as the great outdoors never comes with strong signal, everything works offline. Just conveniently download individual routes or entire maps for use offline, and stay on course when coverage falls short—no matter how off-grid you go. With komoot I can easily adapt my hiking plans wherever I am, allowing me to easily explore more of the outdoors! Every Outdoor Memory. One Story. Do something awesome on your last trip? Tell the world about it. 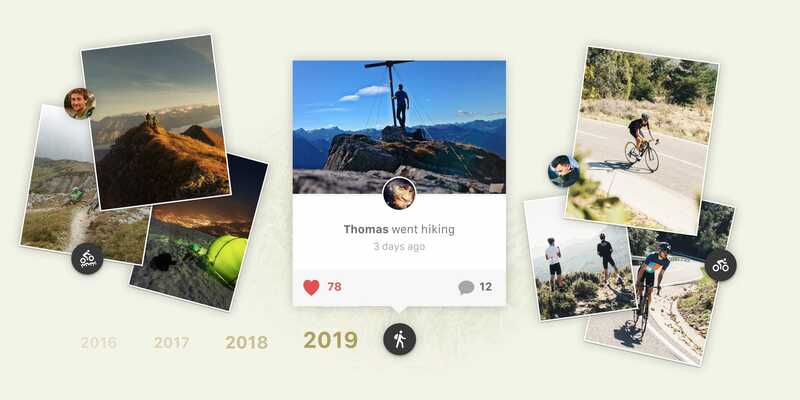 Share photographs and stories of your adventure’s best moments, recommend your favorite spots to the komoot community, and surround yourself with like-minded adventurers—even when they’re a mountain range away. The best route planner out there. Simple as that. Really good app on my phone that helps me plan and follow my route it all so keeps me in touch with friends and what?s happening and ideas for some fantastic new walks. It?s also fantastic when I travel to other countries and it shows me routes that other people have done. The app has opened up the countryside in which I have lived for 20 years. The convenient planning format and turn by turn directions is more convenient than using maps. As a result, I have learned more about my local area in 3 months than the previous 19.75 years. Of course, purchasing an eMTB 3 months ago has also helped! This app inspired me to get outside & explore!